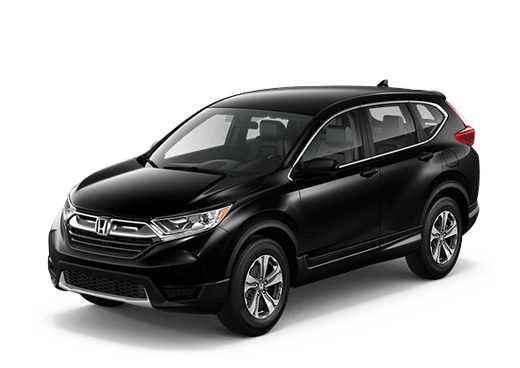 Do you go with a Honda model or a Toyota model? Most shoppers find themselves facing this question at some point in their car shopping endeavors. Some might even flip a coin. But today, we will examine one specific model from both brands. Then, you’ll only need to face one question; do you get the 2019 Honda Civic Hatchback, or the 2019 Toyota Corolla Hatchback? Both body styles are fairly new for each model, but they have garnered a great deal of interest nonetheless. 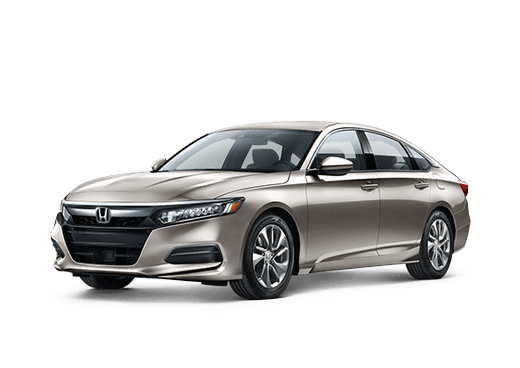 The 2019 Honda Civic is one of the brand’s more popular models, and this popularity has only risen with the addition of the hatchback style. If you have researched it before, then you probably already understand why. 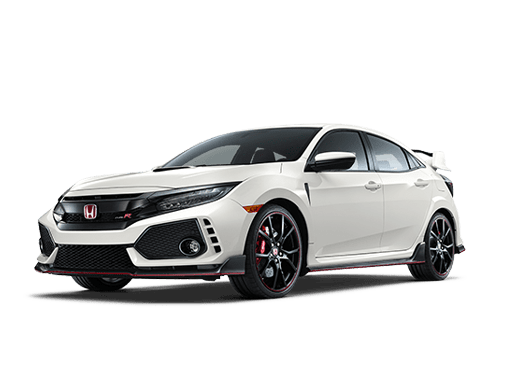 With a powerful 1.5L 4cyl Turbo engine that pumps out 174 horsepower and 162 lb.-ft. of torque, the Honda Civic Hatchback offers solid power for your drive. This engine is paired with a standard CVT transmission. This can either be an enticement or deterrent, depending on your own driving preferences. 174 hp & 162 lb. -ft. Horsepower/Torque 168 hp & 155 lb. -ft.
25.7 cu. ft. Cargo Space 17.8 cu. ft. 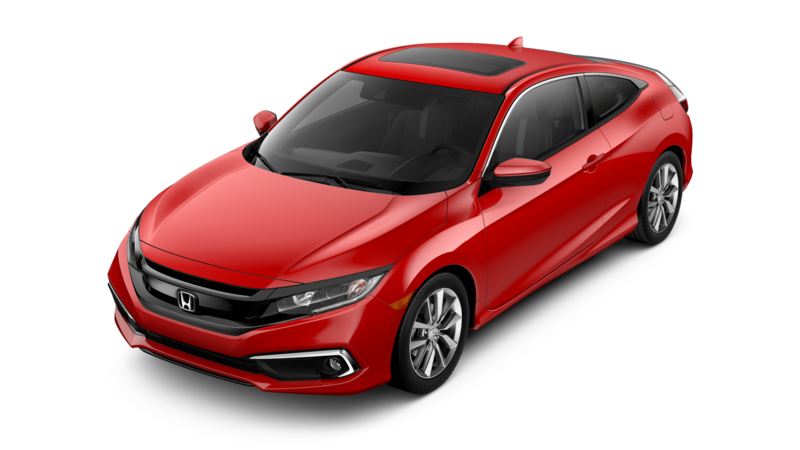 If you are looking for a hatcback body style that still has an admirable amount of space, then you may want to consider the 2019 Honda Civic Hatchback. This vehicle has 25.7 cubic feet of cargo space, which most hatchback drivers find more than enough for their day-to-day lifestyle. However, it isn’t just power and space that entices car shoppers to the 2019 Honda Civic Hatchback. 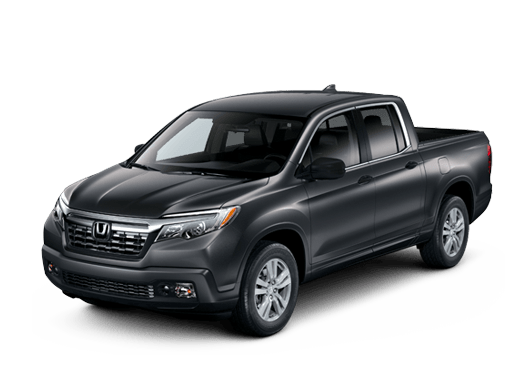 This vehicle has the Honda Sensing® is a suite of 4 driver-assist features: Adaptive Cruise Control, Lane Keeping Assist System, Road Departure Mitigation Braking System, and the Collision Mitigation Braking System. While none of these features are infallible, they do work to potentially help your drive be safer. 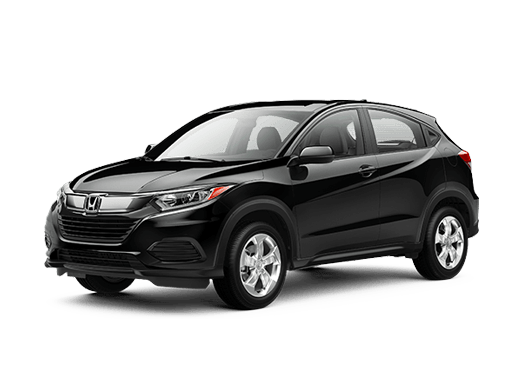 Questions about the 2019 Honda Civic Hatchback or any other Honda model can be directed toward our knowledgeable team here at Battison Honda. 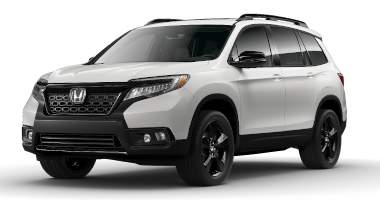 We would love to tell you more about the Honda lineup!